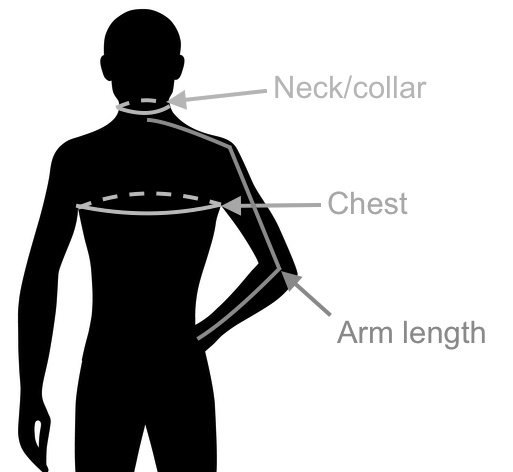 Men's smart shirt/dress shirt sizes with measurements in CM. Note that EU shirt sizes are presented both in Alpha Sizes (S-M-L) and Numeric Sizes (collar size). Short, Regular or Tall Size? Tips, Tricks or Questions about Men's European Shirt Size? Tips, tricks or questions about men's European dress shirt sizing? Please post below. Thanks!